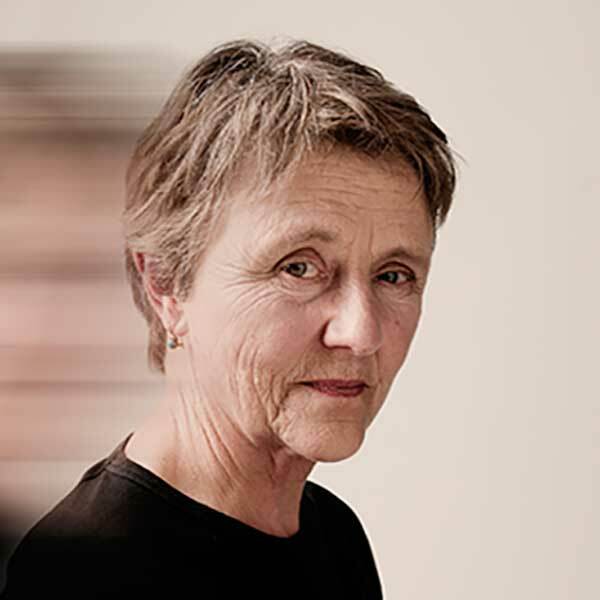 Helen Garner writes novels, stories, screenplays and works of non-fiction. In 2006 she received the inaugural Melbourne Prize for Literature, and in 2016 she won the prestigious Windham–Campbell Prize for non-fiction and the Western Australian Premier’s Book Award. In 2019 she was honoured with the Australia Council Award for Lifetime Achievement in Literature. Her novels include The Children’s Bach, Cosmo Cosmolino and The Spare Room.